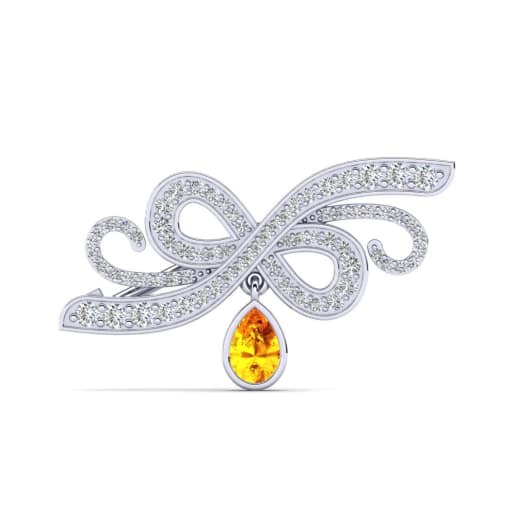 At Glamira we worship the sun, but our sun is called citrine! 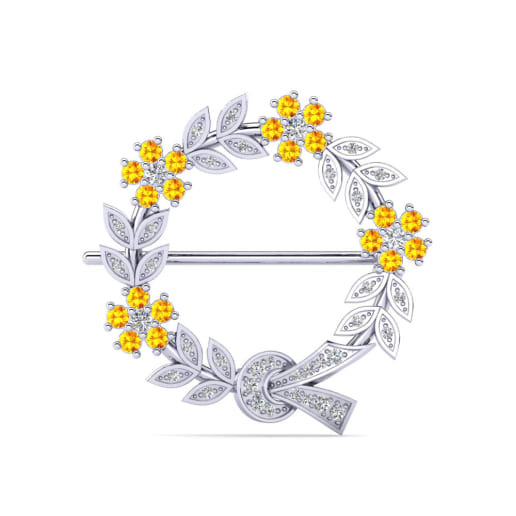 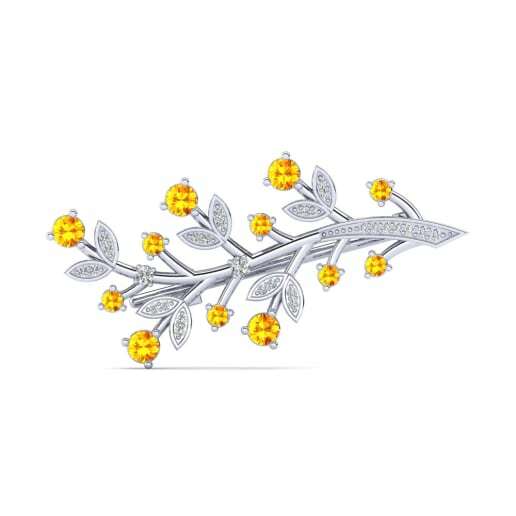 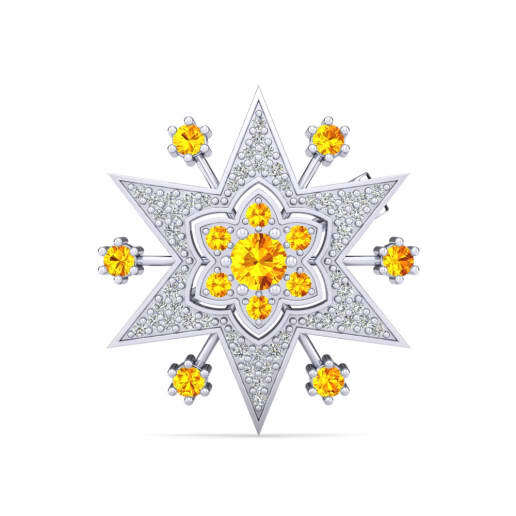 Scattering light and power adorned by the sun, you can feel resplendent by carrying a citrine brooch. 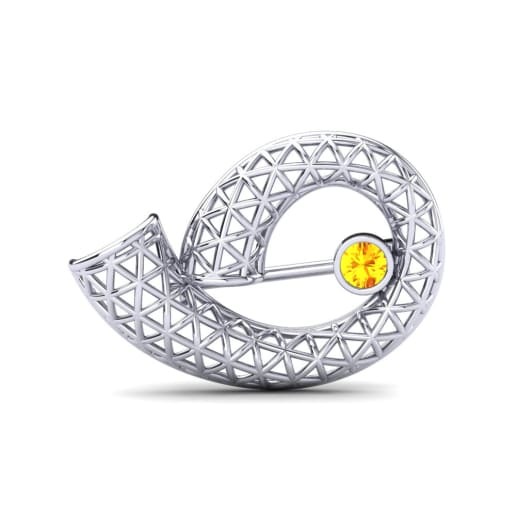 While red gold makes a lovely accompaniment to the color of citrine, you can further personalize your own one to cast sunbeams over the ones you love most. 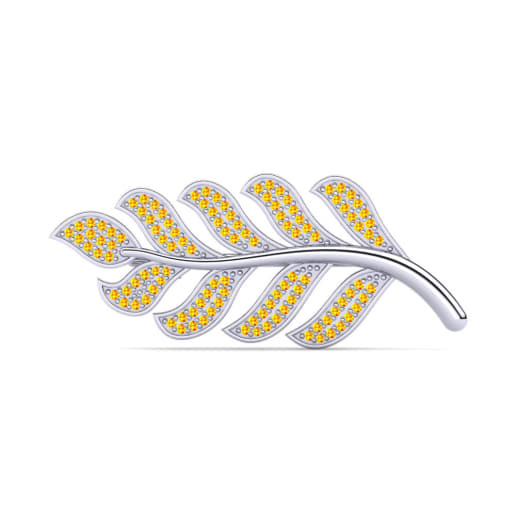 Browse our online store to light up your life and reflect a style which oozes luxury and taste!